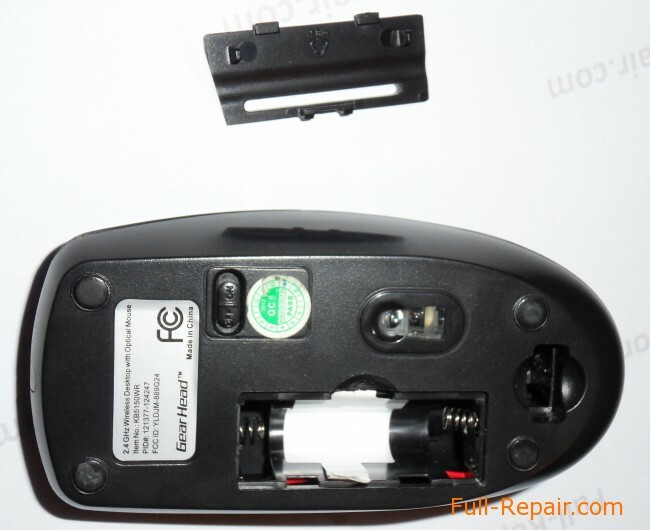 If you have suddenly stopped working mouse wheel (for example, as a result of a fall or any impact). Without prior symptoms of pull is enough page up and down while scrolling while spinning freely, it is likely that this article will help you. 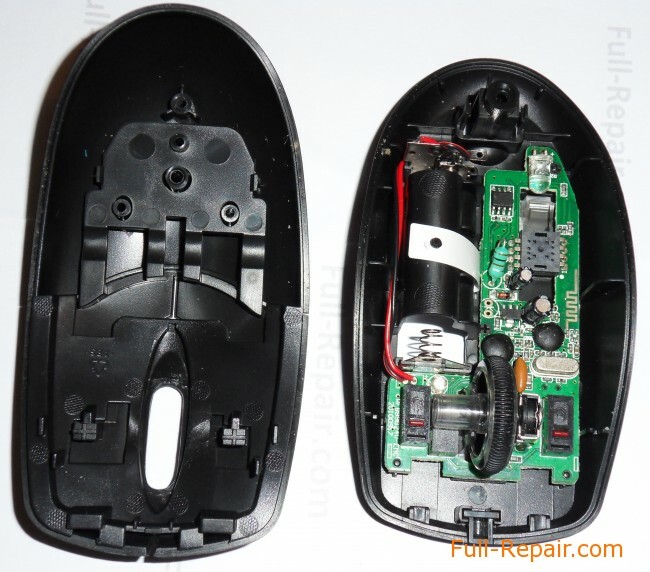 Mouse wheel scrolls the mouse, because it broke! 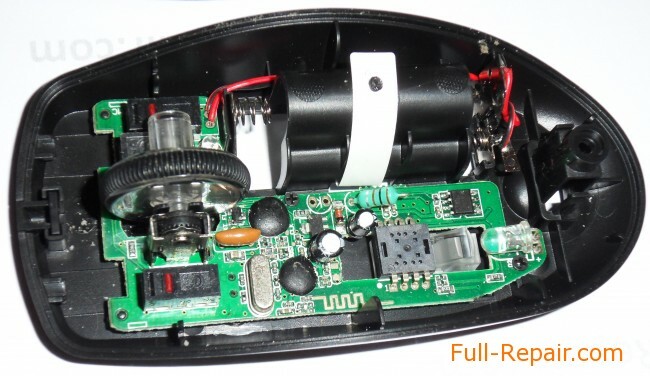 In the truest sense, it has fallen off the plastic axis through which the torque is transmitted to the rotation sensor, repair of which is described in another article: mouse wheel does not work. 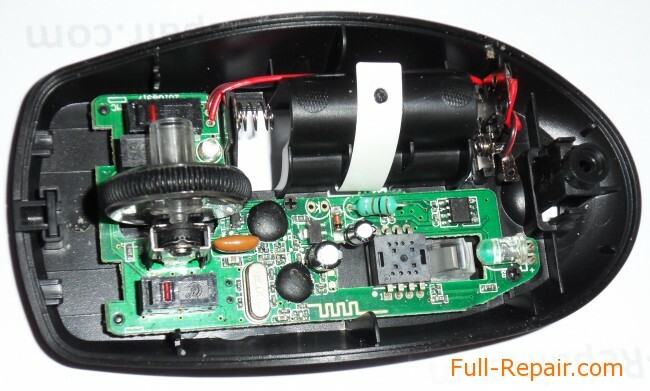 This failure is not a reason to throw away the mouse, if you want 20 minutes-30 tricky (if you go to the store for a new mouse, you probably spend at least an hour). I must say that it is useless to glue, too much of a burden on such a small area to seal the place. Although the author of these lines may be wrong, because he did not even try to glue. If you have a successful experience of sealing these things, I ask people to share in the comments. 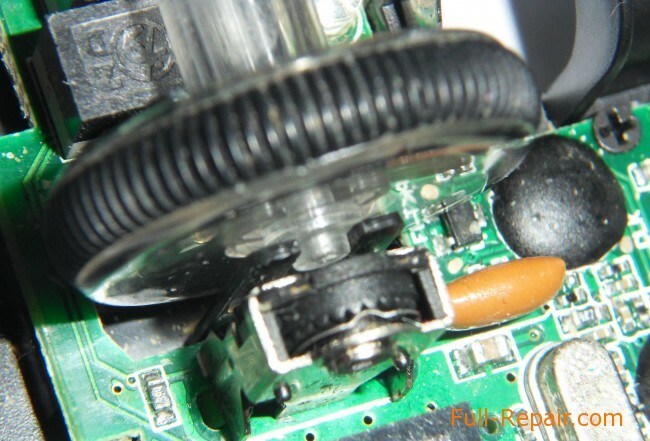 Loosen the screw at the bottom and disconnect the two housing parts. 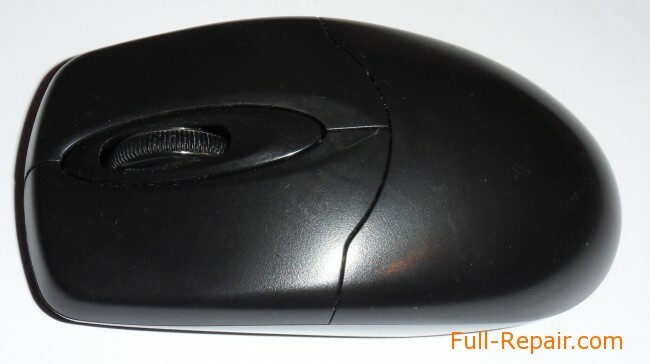 External Mouse looks fine, even the wheel just spins, as well as on working mouse. It is that it is not twisted in steps and with virtually no resistance.